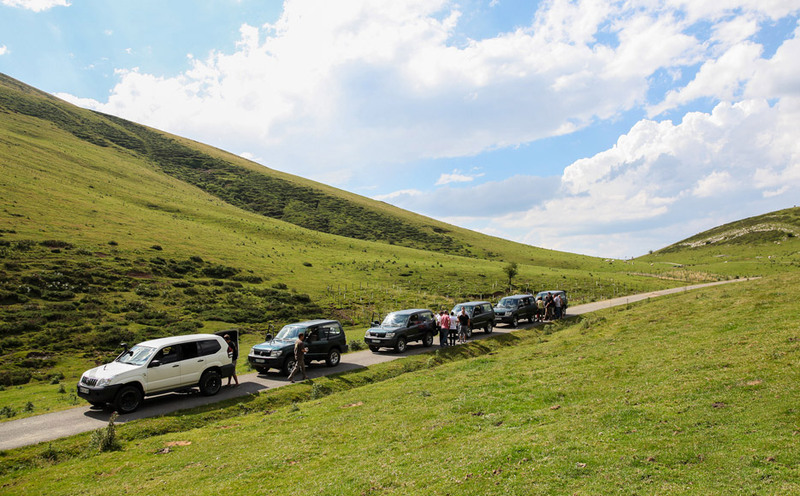 Because there are many places to visit in the Basque country, we have selected for you a 3 hours or full day adventure, combining unique discovery and leisure activities in a 4×4. 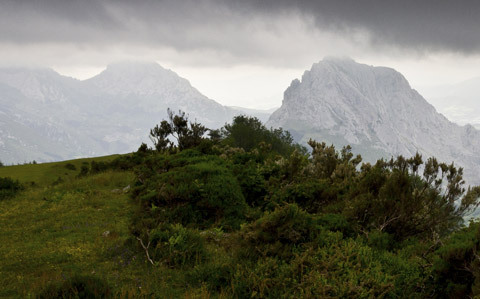 We plan to cross the basque country and take you inland to discover the authentic history and unique landscapes hidden between the ocean and the mountains, inaccessible by roads. During the trip tour, you can decide in turn, to drive or stay on the passenger side. 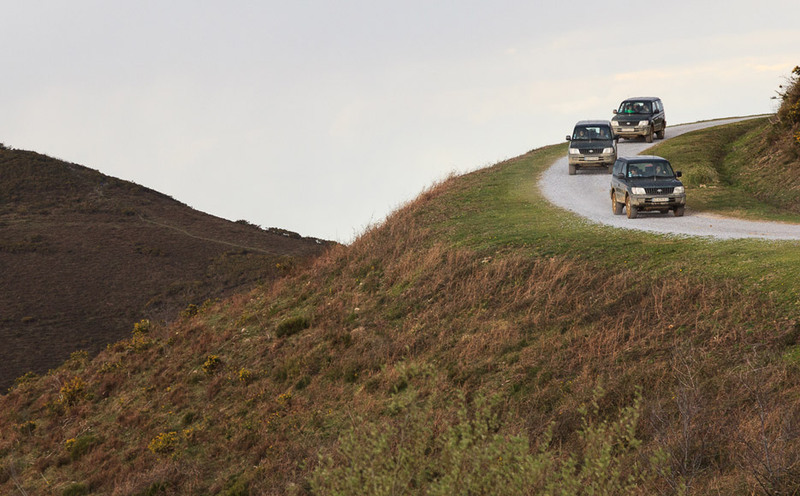 Listen to the comments and anecdotes of your guide thanks to a radio link between the vehicles. 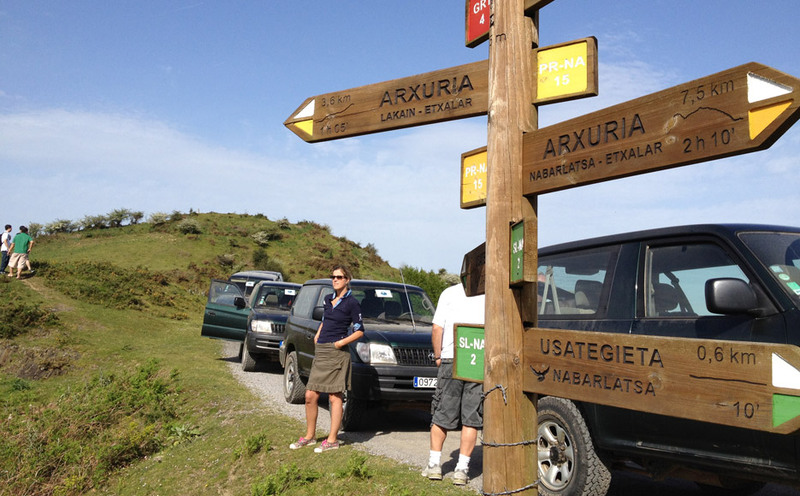 With family, between friends or to offer, our tour in the basque country will suprise you. 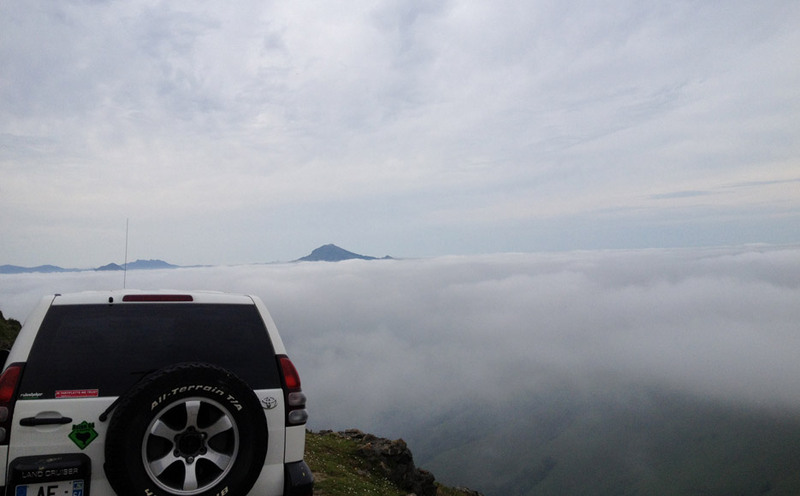 With stops in mountains, you will discover the history, the wildlife, the stunning views, told by your local guide. Your guide wille be attuned and will adapt to everyone. Technical briefing and introductory course to cross country, given by an experienced guide instructor (graduated BPJEPS Sport Automobile). Free for children accompanying persons during the tour, with an additional fee of 25 euros for the extrabed in the triple Deluxe room. 1 night in standard room(upgrading in Deluxe room depending on occupency) with breakfast and on departure. At the rate of 129,50 per person (150 € per person from the 1st of may to the 31th of october. At the rate of 180 € per person (200 € per person from the 1st of may to the 31th of october). During the day, you can have lunch in a tipical mountain restaurant, or go for a picnic on a hill, or enjoy a private cultural visit. To be organized with your guide according to your wishes at the arrival in the hotel or few days before (with an additional fee).